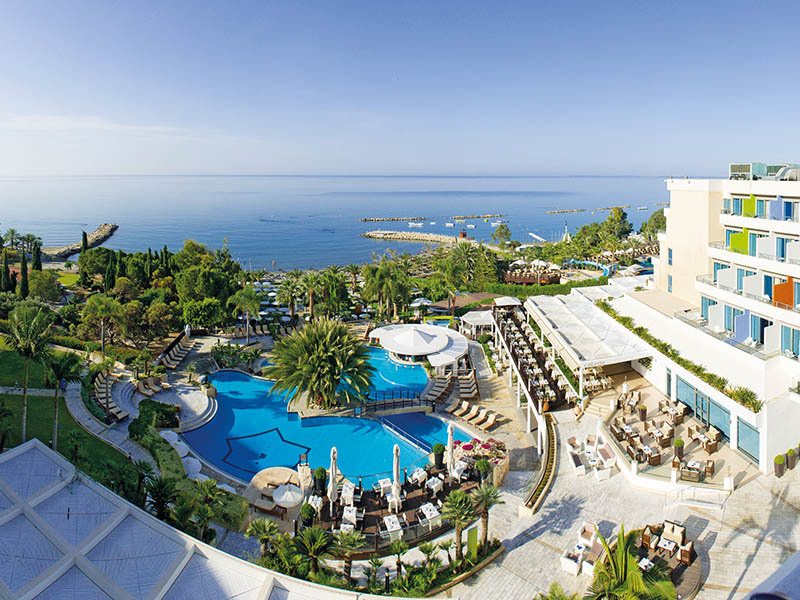 Though Cyprus may be the ultimate romantic getaway, it’s also a hot spot for family vacations. If you’re planning on bringing the kids to Cyprus on your next holiday, keep reading for five fantastic family activities in Cyprus. The Water World theme park at Ayia Napa is a great family escape. The largest in the country, the Ayia Napa Water World is also a Greek mythology theme park, which is both educational and fun. Down the road from the Water World, you’ll also find Go-Kart tracks. Some of the best beaches in the world are in Cyprus. Recommended and popular beaches include Geroskipou, Dasoudi, Larnaca, Dassoudi Beach and Germasogeia – all of which boast facilities for windsurfing, paragliding, and swimming. The Penguin Village at Le Meridien hotel in Limassol is a life-saving idea for parents. Whether you’re an overnight or day guest, Le Meridien provides a day-camp environment for your children, with a full-lineup of daily, educational, and fun activities. The kids have a separate restaurant, play area, pool, and education center – leaving you free to enjoy your vacation.